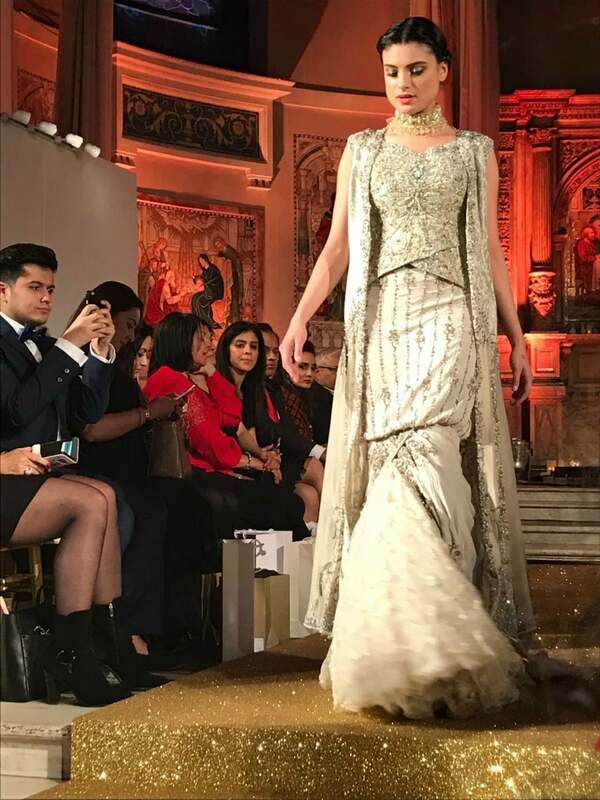 Fashion Parade is Pakistani designer’s annual night out in London. 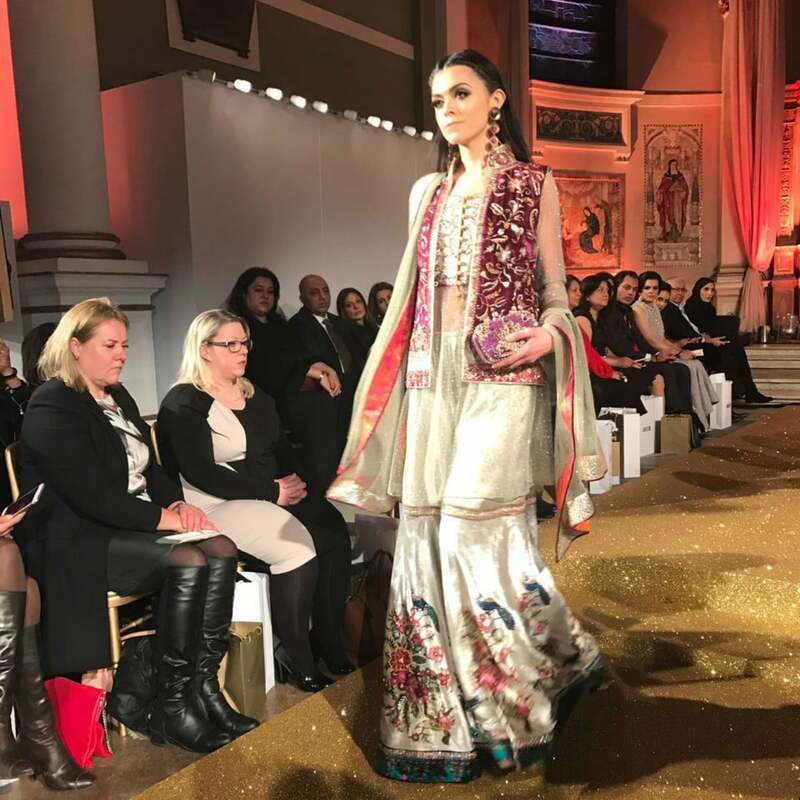 Held on February 6, the fashion show saw the work of 10 Pakistani designers, including Nilofer Shahid, Faiza Samee, Shamaeel Ansari, Nomi Ansari, Saira Rizwan, Tena Durrani. 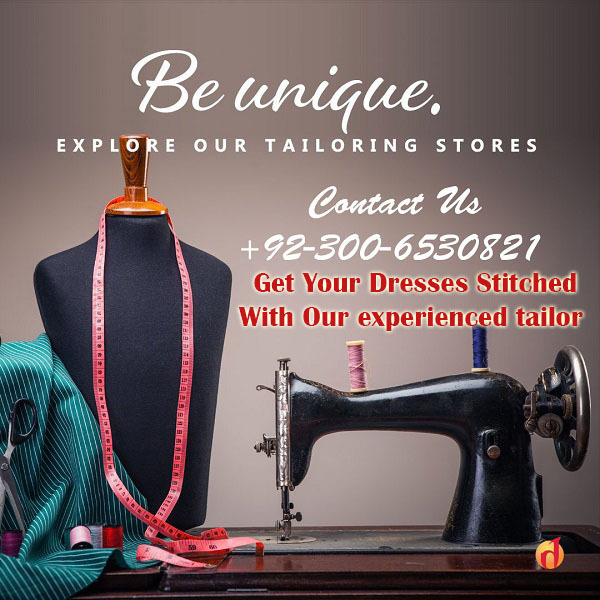 Studio S, Maria B, Raani Emaan and Sherzad Rahimtoola. Nilofer Shahid brought her signature artistry to the runway — that embroidered forest is a feast for the eyes! 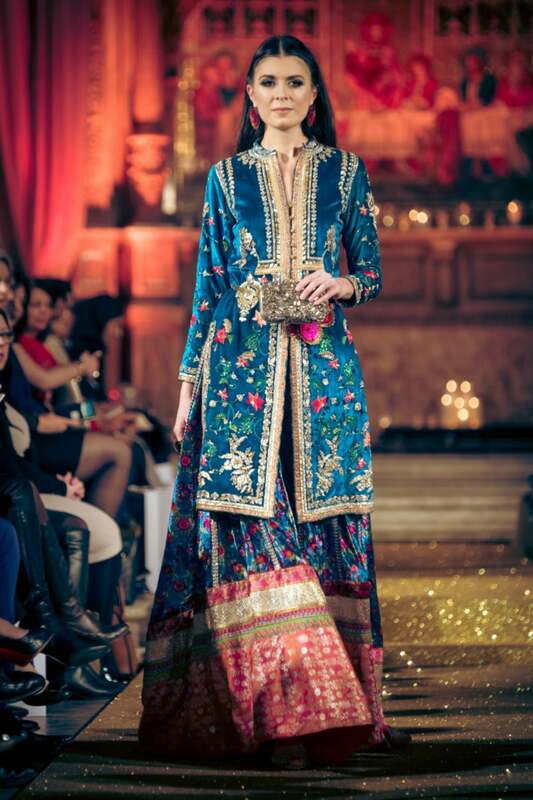 Faiza Samee’s showcase was a beautiful play on colours. Summer brides, take note! 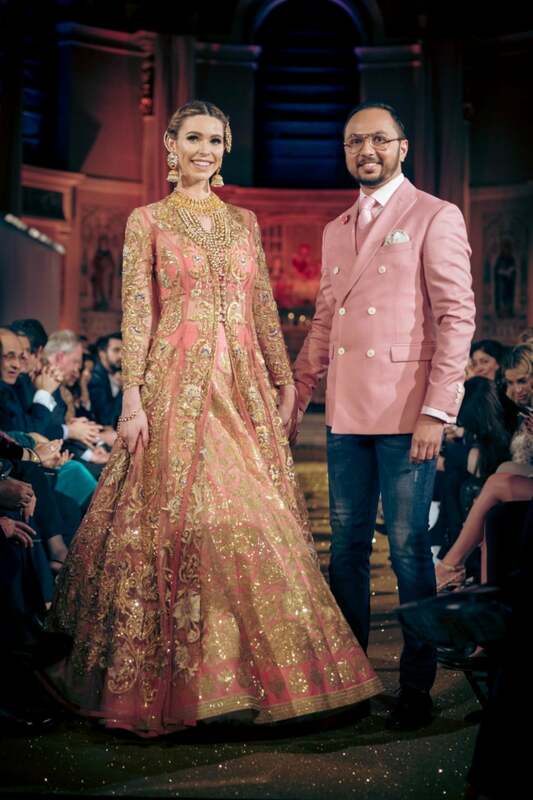 Saira Rizwan sent down a Barbie bride! Maria B worked with the unlikeliest colours — maybe she should get points for that. Rani Emaan played with the trending champagne hue. 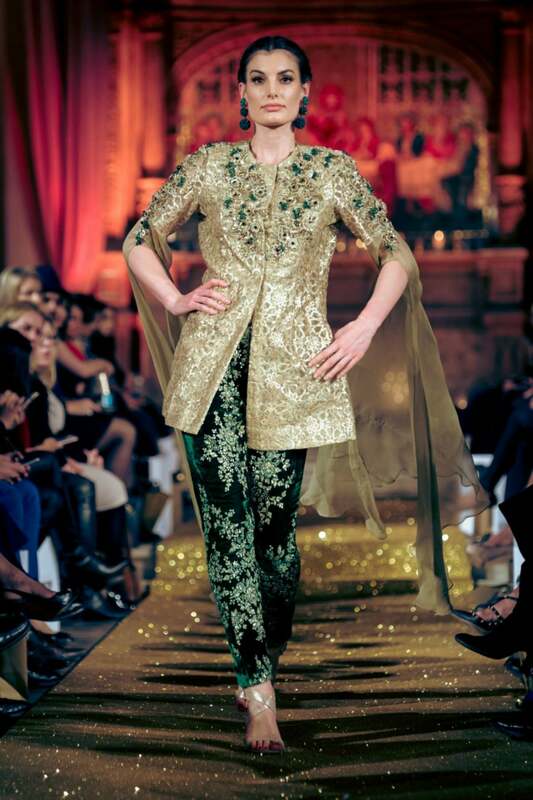 Tena Durrani showed why floral embroidery is popular — it looks so pretty! 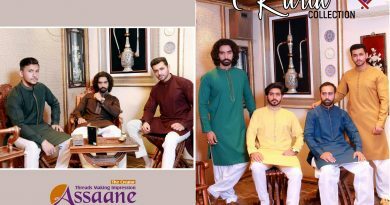 Nomi Ansari’s so sure pink’s the it colour this season, he decided to match his model! 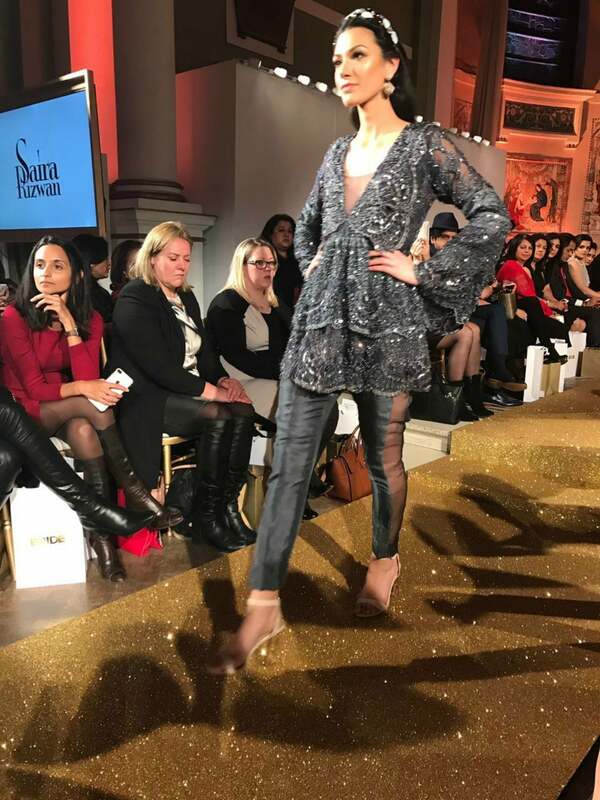 Shamaeel Ansari’s capes and jackets made an appearance on the runway.